Looking for Chevy diesel repair in Covina CA? Expert Chevy truck repair is located right in town at Bender’s Auto Care. From Duramax repair, to Chevy Malibu’s and everything in between, we are happy to service all your Chevrolet models. 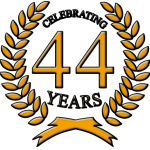 For over 40 years we have been providing expert Chevy diesel repair in Covina CA. Our loyal customers are what have kept us in business for decades, so it is our priority to offer the highest quality Chevy truck repair, as well as the best customer service in the industry. Check out this Yelp review from one of our customers, Boris S. 5-Stars. “I’ve had to use Bender’s a few times and I was referred to them from another shop. Thankful for the referral because they have been really good. Good auto repairs shops are hard to find! They are always very nice any time I’ve been in the shop and the work is always done right the first time…I highly recommend them and I’m sure you won’t be disappointed”. 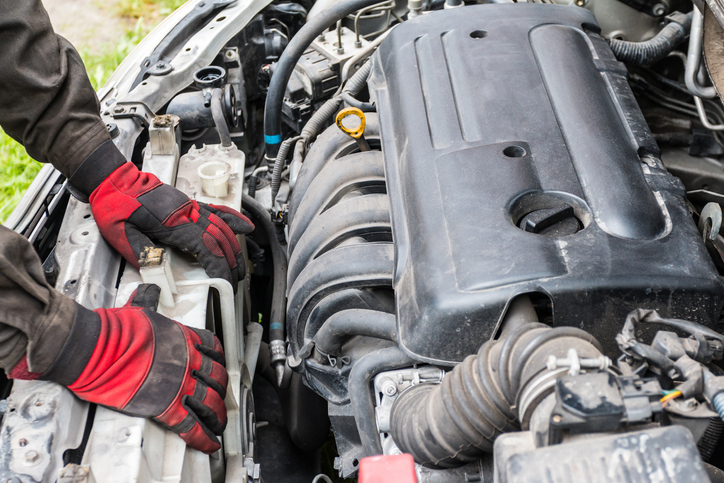 When was the last time your vehicle had an oil change? Come see us for your next oil change and we’ll include a complimentary vehicle safety inspection. From there we’ll inform you of any repairs or services your vehicle needs, and our friendly service advisors will prioritize them for you if there is more than one item on the list. Our goal is to make automotive repair as easy and stress free as possible. Bender’s Auto Care is open Monday through Friday from 8am-5pm. Give us a call to schedule your appointment, today! Or schedule your appointment at our AAA approved automotive facility through our convenient online appointment portal, here. Can’t make it in during normal office hours? No worries! Simply drop off your vehicle after hours and leave your keys in our secure night drop by the front door. It’s that easy!